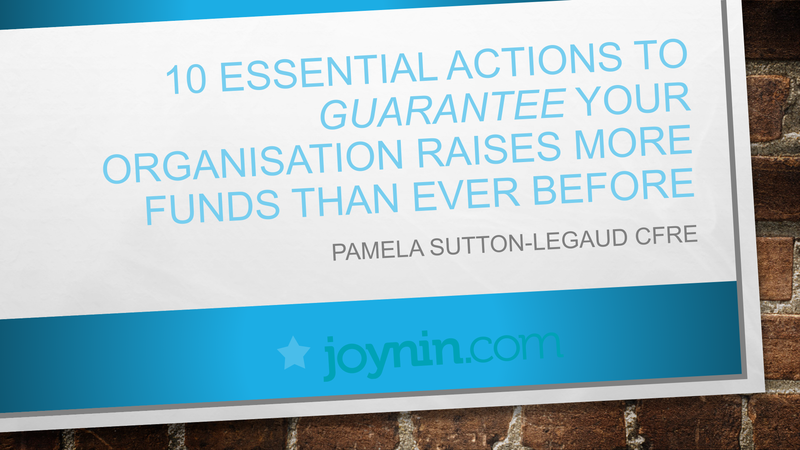 There are many ways to generate funds for your organisation, cause or charity. While some believe fundraising is a mysterious art, in fact there are tried and tested methods which you can apply which are guaranteed to improve your results. If you’d like to find out more about what could work for your organisation, contact me and I’ll be happy to chat with you about what will bring you greater success than you are currently achieving. I have experience with capital fundraising campaigns, direct response marketing, face to face campaigns, bequest and major gift programs. if you need any assistance raising funds for or directing funds to a worthy cause, I’d be delighted to talk with you. 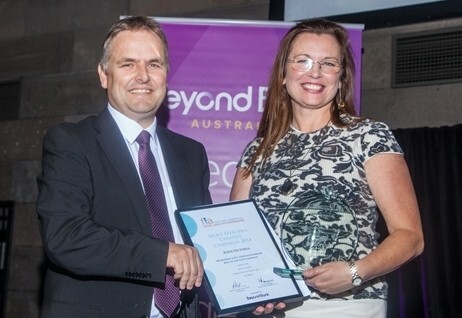 I am recognised as a Certified Practicing Fundraiser by CFRE International. I look forward to hearing from you! Send me an email below.